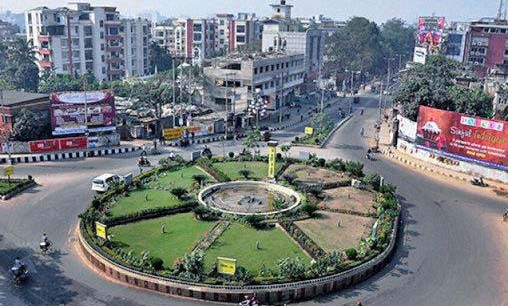 In a review of smart city projects by the Ministry of Housing and Urban Affairs, it was discovered that progress on smart city projects in Guwahati, Assam and Dharamshala, Himachal Pradesh were unsatisfactory. These cities are lagging behind in implementation of projects under the Centre’s Smart City Mission. The Ministry of Housing and Urban Affairs has decided to approach these cities to find out the obstacles causing the delay. It will be done with an aim to speed up the implementation of the projects. Cities in Madhya Pradesh, Chhattisgarh, Uttar Pradesh and Bihar were found to be performing well under the mission, while those in Punjab, Himachal Pradesh, Tamil Nadu, Karnataka and Maharashtra need to speed up the implementation process. Under the Smart City Mission, 90 cities have been selected by the government. Each of these cities will get Rs 500 crore for implementing various projects. Earlier on August 30, Prime Minister Narendra Modi, while reviewing the progress of the Smart City Mission said that the challenge before everyone was now to ensure implementation and expeditious completion of the work in the 90 identified cities.